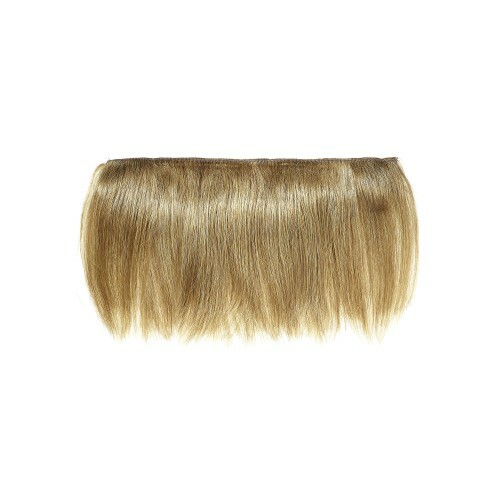 Instant Fake-It Fringes Clip-In easily and can be cut to style to the face in minutes. Crafted from 100% Human Hair, they are ideal for session work and for clients that want to test a new look before a permanent chop. The Chloe Fringe is an easy to use add-on fringe. Worn like a headband it is extremely comfortable. 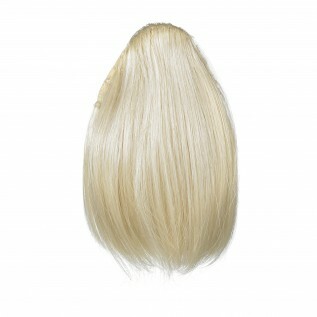 This fringe is made of 2 wefts joined together. The fringe is quite light weight and has side layers so it can easily blend in with your own hair without too much styling. 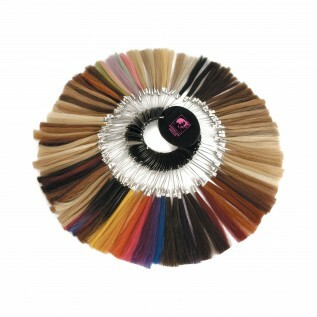 Use the Human Hair Master Colour Chart to colour match your hair. Loan or Buy one now. 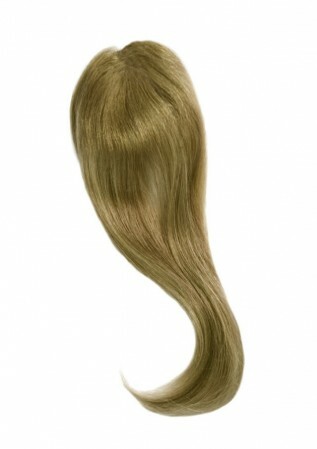 Or send us in a snippet of the hair you would like us to match up for you and we can do that for you.